Shopping for Roger Rabbit Vinyl Figures? 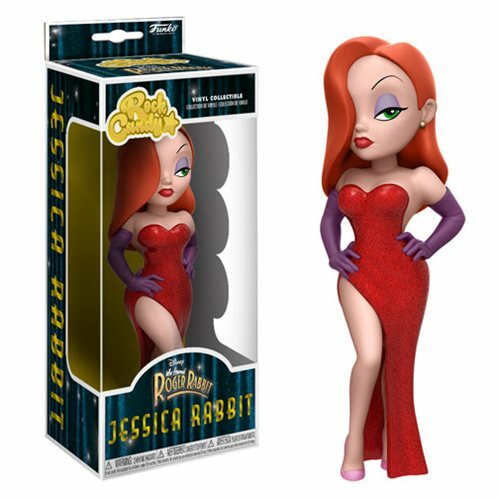 From Who Framed Roger Rabbit, Jessica Rabbit joins Funko's line-up of Rock Candy Vinyl Figures. This sultry singer will look right at home in your cartoon collection. Standing approximately 5-inches tall, this Roger Rabbit Jessica Rabbit Rock Candy Vinyl Figure comes packaged in a window display box. Ages 3 and up.